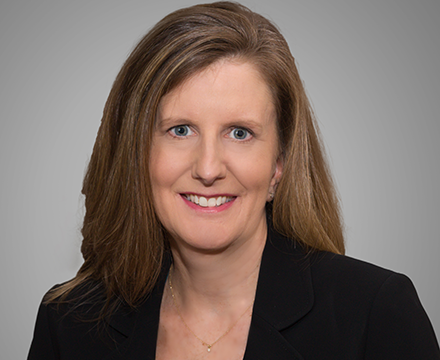 Debbie has over 25 years of accounting and management experience working for middle market companies that provide education products and services, technology and financing solutions. She is responsible for ensuring that a business is operating effectively and efficiently by managing accounting and operational departments, developing analysis and reporting, overseeing back office processes, and reviewing and establishing internal controls that fit the organization. The scope of her role also includes inventory accounting, compliance, cash management, and payroll. Debbie’s experience allows her to provide insight that improves processes to meet companies’ objectives. With in-depth knowledge in multiple accounting software packages, she understands the complexities involved with conversions and upgrades of accounting systems. Debbie’s prior experiences include Controller for a service provider for Universities; Director of Compliance for an education company; Controller for a company that provides product, services and online technology to the education market; Accounting Manager for a large software reseller; and Auditor for a financing company. Debbie earned a Bachelor of Science degree in Accounting from University of North Texas and is a Certified Public Accountant.